With Dubai’s booming property market wouldn’t you prefer to sell or rent a condo or home at its maximum purchase price or for above asking? If yes, consider a course specifically designed for Realtors or real estate assistants in Real Estate Home Staging as your most effective marketing tool in a hot property market. Residential home staging to sell is an integral part of marketing a property and selling it for above market value. Not only does it differentiate the home, it sets the mood for the prospective buyer to emotionally connect with the property, which could ultimately increase the number of offers as well as drive the value of the property to above asking. As time is of the essence during a property boom, rather than hiring a Dubai real estate home stager, savvy Realtors are learning how to stage residential property themselves through the Sterling Home Styling’s 2-Day “Stage a Property to Sell” Realtor Course in Dubai. With so many existing and newly developed luxury hotel apartments in Dubai, creating that luxury real estate feel without the luxury real estate price will increase your client’s property value and make your property more appealing to expats. Our 2-Day Stage a Property to Sell Realtor Training Workshop in Dubai will teach you the secrets to transforming a vacant or outdated property into an attractive home with instant buyer appeal, effectively selling your listings at or above market value through our intensive and proven methodology. Learn how to conduct an initial consultation and comprehensive evaluation. Learn the theory behind executing a room-by-room property assessment. Learn how to conduct a consultation to prepare your client’s home for wide buyer appeal. Learn how to assess the property’s layout, color scheme, interior décor, storage and lighting. Learn when to suggest kitchen and bathroom updates to increase the home’s value. Learn how to identify the property’s best features – staging the room to create that WOW factor. Training manuals provided for a quick, efficient, and simple process. Conduct role-play consultations amongst your peers while honing your delivery skills when making suggestions to clients. Pay special attention to color palette selection, furniture arrangement, window treatments, lighting, specialty flooring, artwork and décor selection and placement. Using the Realtor’s current property listings, we will conduct several hands-on consultations with some of your clients based on the principles covered the previous day. Through practicing several group consultations, gain real world experience and learn how to avoid the most common residential home staging and interior redesign mistakes. Upon successful completion of the program, you will receive a certificate as a Certified Home Staging Realtor. In order to get top value for your clients — and top commissions for yourself — top Realtors in Dubai need to have a working knowledge of the home staging process. With help from Sterling Home Styling’s 2-Day Realtor Home Staging Training you can improve your business and increase your profits. Studies show that home staging gets results. Let us show you how it works and how you can utilize our proven methods to assist your clients with confidence as a property enhancement expert who can turn a house into a show home by staging the home to sell. Realtors attending the Sterling Home Styling 2-Day Home Staging Training Course are required to have current listings they want to stage. Your properties will be assessed as part of the interactive exercises during training for practical application. The Dubai 2-Day Stage a Property to Sell Realtor Training Workshop from November 18 – 19, 2015 is an investment of US$1000.00 (approximately 3670 AED) with a schedule of 10am to 5pm for both days. 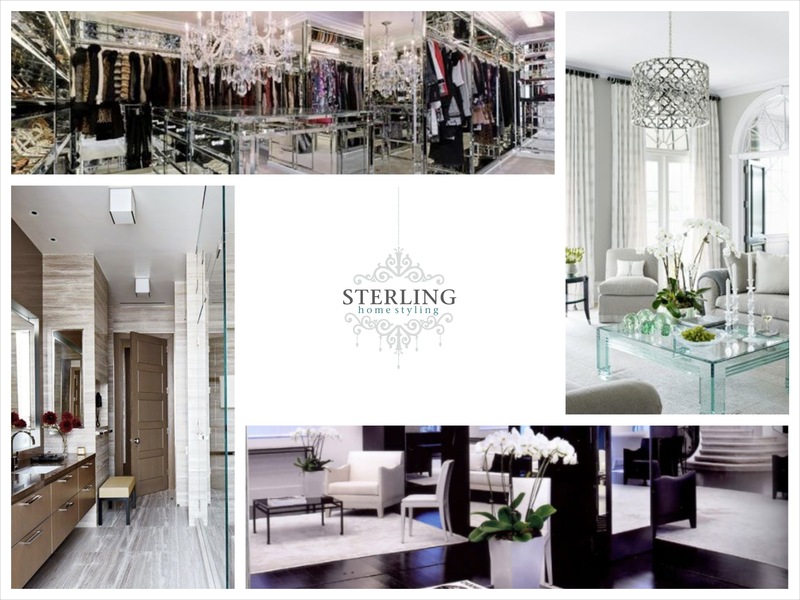 Course materials are provided and include the Sterling Home Styling Home Staging for Realtors workbook on how to complete a room-by-room consultation, which you can continue to use with future clients. Registration closes November 1, 2015. To register and make your investment today, please press submit. Upon receipt of your registration form, we will email you a Welcome Package outlining the logistics of the training program, a detailed agenda, and more. Your investment does not include lunch. Water, coffee and tea will be served during training.